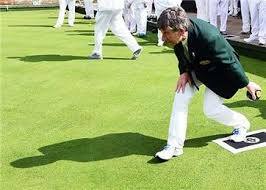 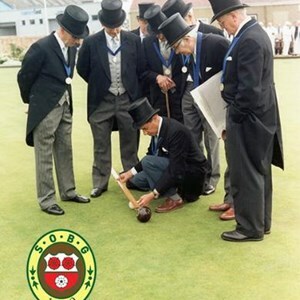 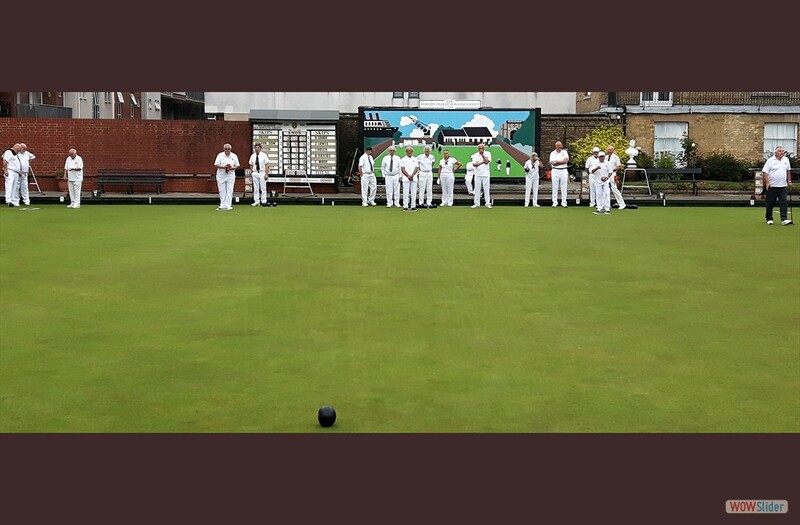 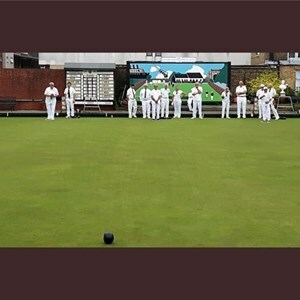 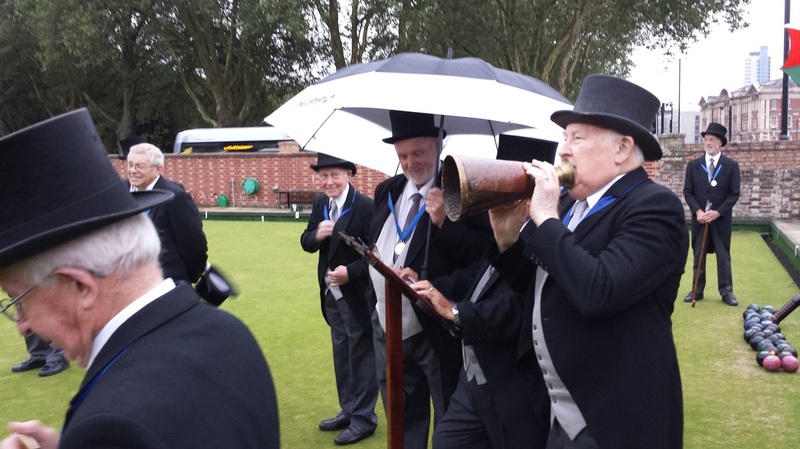 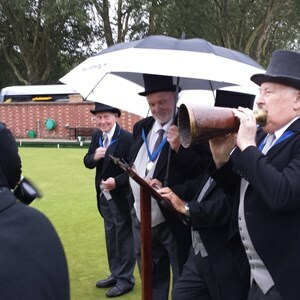 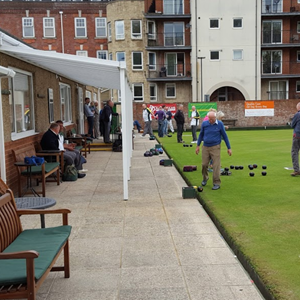 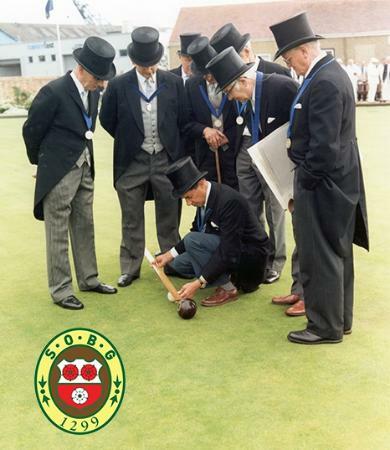 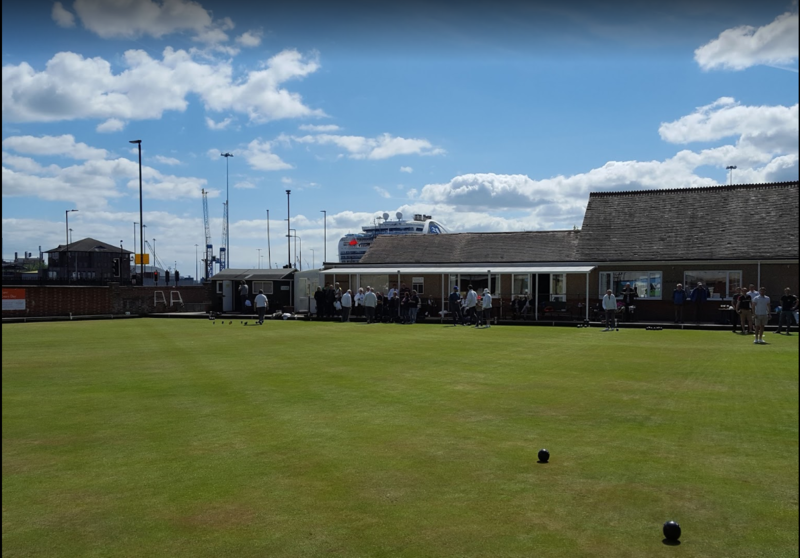 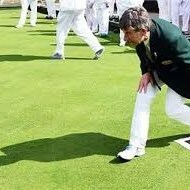 This years outdoor season is starting to take shape, with the league up and running and the county competitions started, so we’re taking this opportunity to take at look at how the Southampton Old Bowling Green has been performing so far. 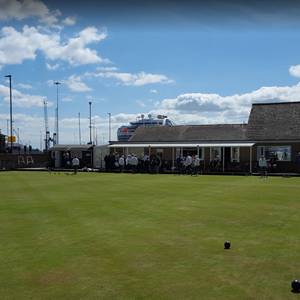 Are you interested in hiring out our clubhouse and bar for your special occasion? 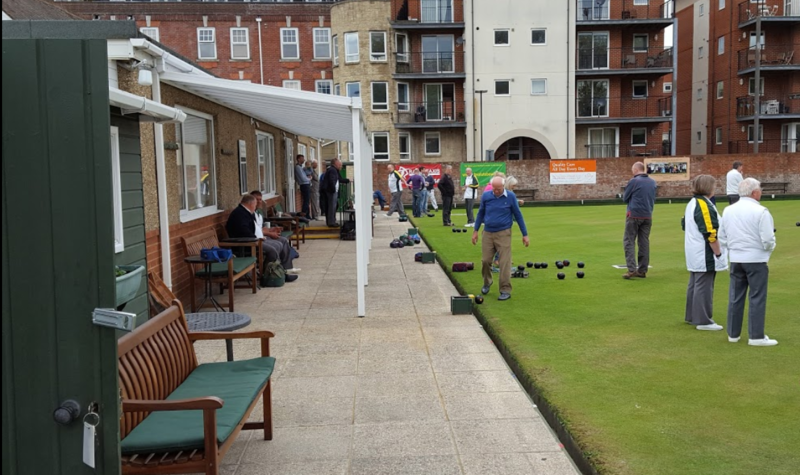 Click here to check out our Room Hire and Events Page for more information.